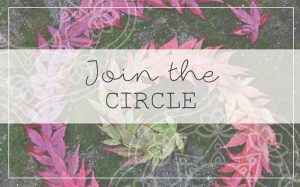 This weeks video blog shares a tool from shamanism called ‘cord cutting’ combined with EFT (Emotional Freedom Techniques) to support you in reclaiming your power and your health. 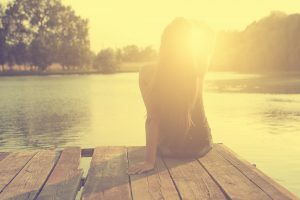 A key piece in my recovery journey was to learn to be able to disentangle myself energetically from unhealthy relationships, and to learn to be able to assert myself rather than freezing at the thought of any possible conflict. Take 10 minutes to sit down and practice this and please leave me a comment below to tell me how you get on. You can do this with anyone you feel drains your energy in some way. If it is still someone you very much want in your life it will help to freshen up your relationship and if it is someone you don’t want in your life it will help you to stay strong in your self and to release any harmful effects that remain from the relationship. 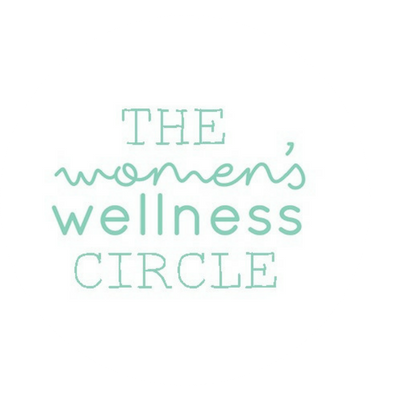 Join The Women’s Wellness Circle – an online community of big-hearted, courageous women ready to support you to fully recover your health and give your gifts to the world.